Tel Aviv is now set to launch a new initiative aimed at attracting international congresses, events and tech-related meetings to the city. The initiative will be led by the city’s new convention bureau, under the auspices of Tel Aviv Global & Tourism, and will include infrastructure and services that aim to introduce the city as a new player on the world’s MICE industry map. 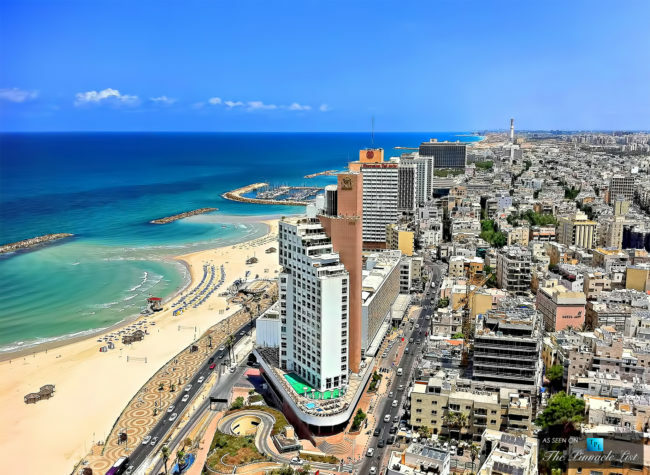 With the highest concentration per capita of tech startups in the world, Tel Aviv has gained recognition in recent years as one of the world’s leading tech hubs with its multinational R&D centres. The city boasts 7 hospitals, 4 universities and numerous international R&D centres as well as good international connectivity. With an emphasis on safety, the Convention Bureau offers access to indoor and outdoor public spaces and venues for conference organisers which can be used all year round due to the nice weather. The most important venue, the Tel Aviv Convention Centre, located within the city, is divided into 8 pavilions with the biggest one of a capacity of 7,000 people.